Top notes include Apple, whilst the heart note is Cardamom, settling into a selection of base notes including: Sandalwood, Vetiver, Lavender, Coumarin, and Moss. It's a great fragrance because the fresh, clean, and powerful scent is what James Bond probably smells like. When I sprayed the fragrance on the back of my hand, I could immediately sense the connection between the scent and the character. I'm a 007 fanatic and I can totally imagine Daniel Craig as James Bond smelling like this. 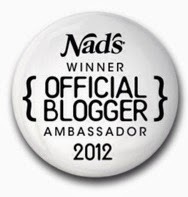 Overall, it's a sophisticated scent. 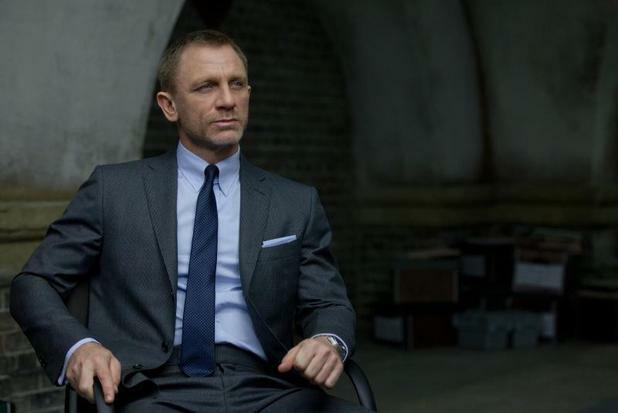 The character of James Bond is an interesting one; men want to be like him and women want to be with him and so the fresh fragrance does good in the sense that men will like the scent and women will be attracted to it. What's brilliant about 007 fragrances (or general 007 merchandise for that matter) is that Bond fans vary from different ages and interests- so it makes a great gift for literally anyone, whether it be your man, brother, Dad, and even your Grandfather! 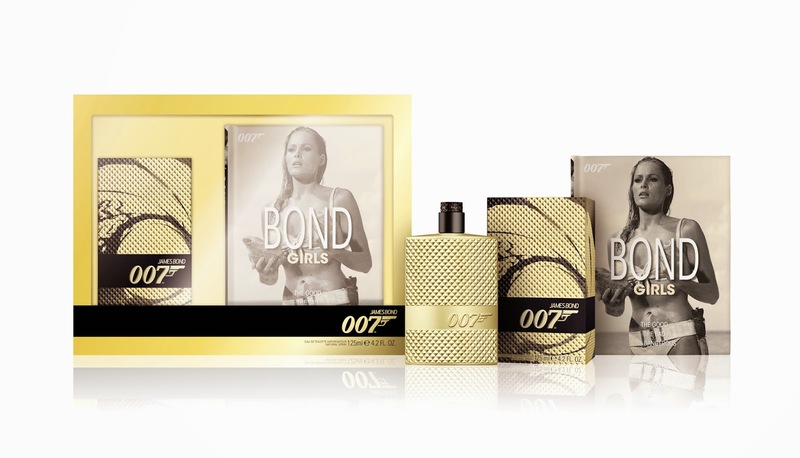 The 007 fragrance is also available as a gold-themed gift set this Christmas. I hope 007 launch another fragrance in celebration of the new Spectre movie which comes out next November- maybe even a women's fragrance. Ahh, I'm so excited for the movie to come out! The 007 fragrance is priced at £31.50 for 75ml and can be purchased from The Perfume Shop and the 007 Shop. Wat een gave flacon, ben benieuwd naar de geur! This looks so cool. I love James Bond!